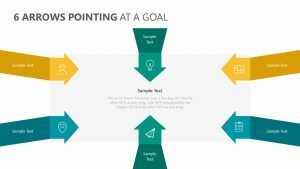 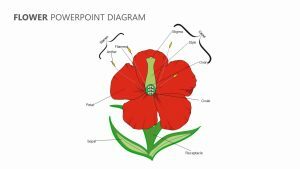 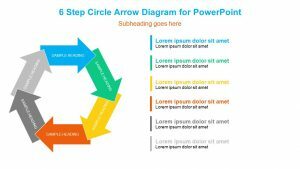 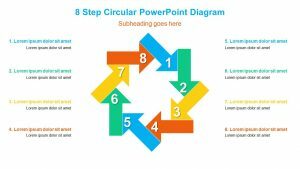 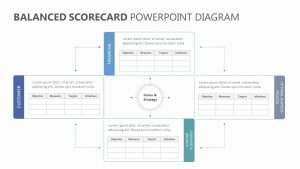 Craft a solid plan to help your business partners, colleagues or employees understand your next plan of action with the 3D Arrows PowerPoint Template. 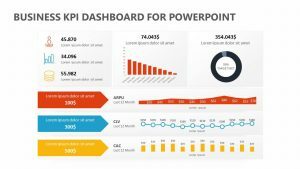 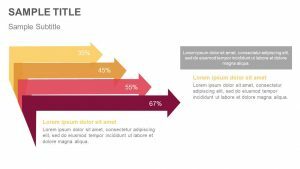 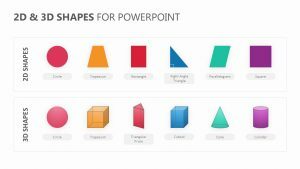 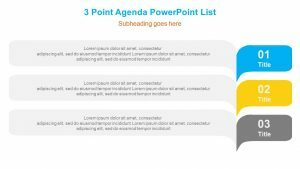 This colourful PowerPoint template is fully customizable and features a large image of an arrow with three different editable icons that you can use as talking points. 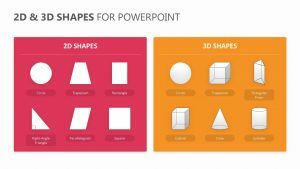 To the left of this 3D Arrow PPT, there are three different subtitle areas where you can expand on your points. 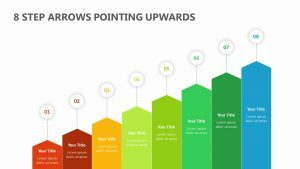 You can also expand upon the icons of the arrow by customizing the text above and below it. 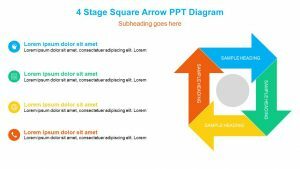 This 3D Arrow Diagram is immediately ready for download.